TallySoft helps surf shop retailers master the art of selling. 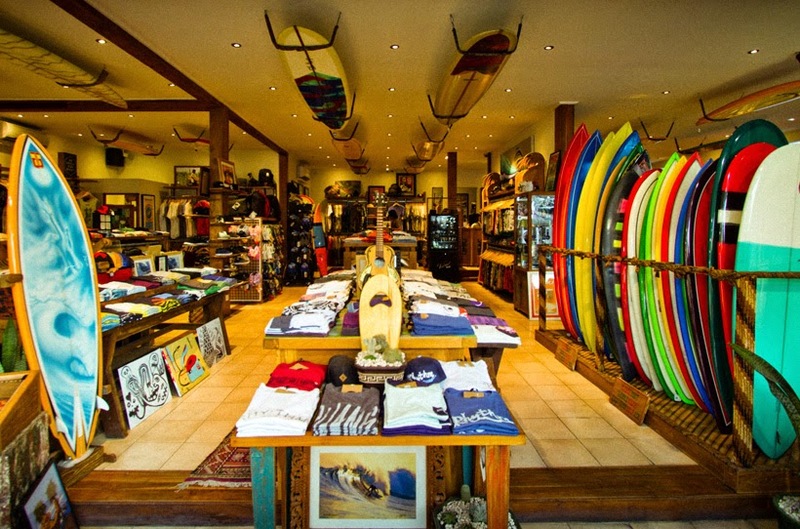 Surf shop retail management software needs to help retailers adapt to the demands of mobile shoppers while helping to provide customer experiences that turn surf enthusiasts into loyal customers. TallySales point of sale (POS) software is more than just a way to accept payment. Our software is a smart investment that keeps your surf shop connected with your customers while tracking data and sales trends to better inform your business decisions. An epic solution in surf shop retail management software, TallySales has the functionalities and unparalleled support that wipes out the competition. TallySales is simple to learn and use for sales associates and back office staff. TallySoft integrates with other solutions for greater visibility into your business. Speed keys offer one touch product entry using graphical touch-key for streamlined check out. Always On: TallySales is a network-tolerant POS system that works offline, but syncs across the web automatically. Your operations will always be up even when the network goes down. Always Selling: Give your employees the tools they need to upsell, cross-sell, and manage loyalty programs. TallySales offers real-time inventory tracking and graphical prompts so employees can be confident in their suggestions to customers. Always Smart: Surf shop retail management software provides information you can trust at the click-of-a-button. With graphical data displays and actionable information, TallySales allows you to spend your time making profitable business decisions, not tracking down reports. Package Customization: TallySales provides the flexibility surf shop retailers need to bundle best-selling equipment together, offering product packages with the confidence that inventory is available. Customer Relationship Management: With TallyMail you can track purchases and trends that will be valuable for directing email marketing campaigns such as coupons, promotional offers, email blasts, and more. 3D Sizing Grid: Know the exact size, style, and color in stock. Layaways: Create a win, win situation so that your customers can shop and pay for the items they need over time.